Ansysco endeavours to retain market leadership by continuously pioneering products for India’s automotive sector. 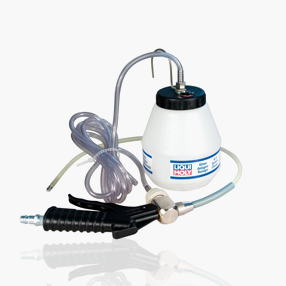 Ansysco often develops new products (tropical coolant, for instance), in collaboration with customers. Our innovative PU brake fluids and additives proved an inflection point. Our agreements with Liqui Moly and Seiken have helped deliver high performance lubricants and car care products for global OEMs in India. 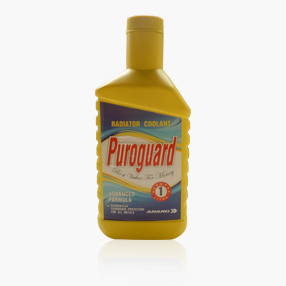 Radiator coolants prevent engines from overheating, rusting, corrosion, scaling, clogging, foaming and boiling. 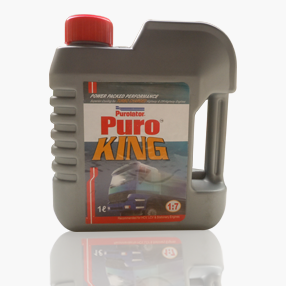 The quality mono ethylene glycol-based coolants are developed using the latest Organic Acid Technology (OAT), which are not only usable in all types of engines but also protect for an extended period. Ansysco ANAND/Liqui Moly offers a range of quality products like motor oils, additives, vehicle care products and service products. 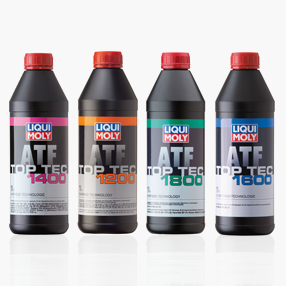 Liqui Moly is Germany’s leading oil brand marketing high performance products. The company’s product basket includes around 4000 items marketed in 120 countries including Germany. Liqui Moly develops and tests products in its laboratories, manufactured exclusively in Germany and marketed in India through Ansysco ANAND. Liqui Moly is Germany’s leading oil brand marketing high performance products. The company’s product basket includes around 4000 items marketed in 120 countries including Germany. Liqui Moly develops and tests products in its laboratories, manufactured exclusively in Germany and marketed in India through Ansysco ANAND. Ansysco ANAND/Liqui Moly offers a range of quality products like motor oils, additives, vehicle care products and service products. 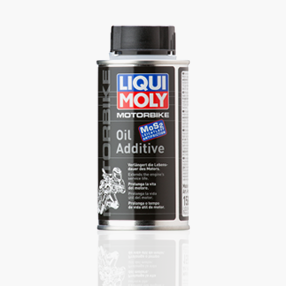 Liqui Moly is Germany’s leading oil brand offering high performance products. The company’s product bouquet comprises 4000 items sold in 120 countries including the demanding market of Germany. Liqui Moly exclusively develops, tests and manufactures products in German laboratories, marketed in India through Ansysco ANAND.